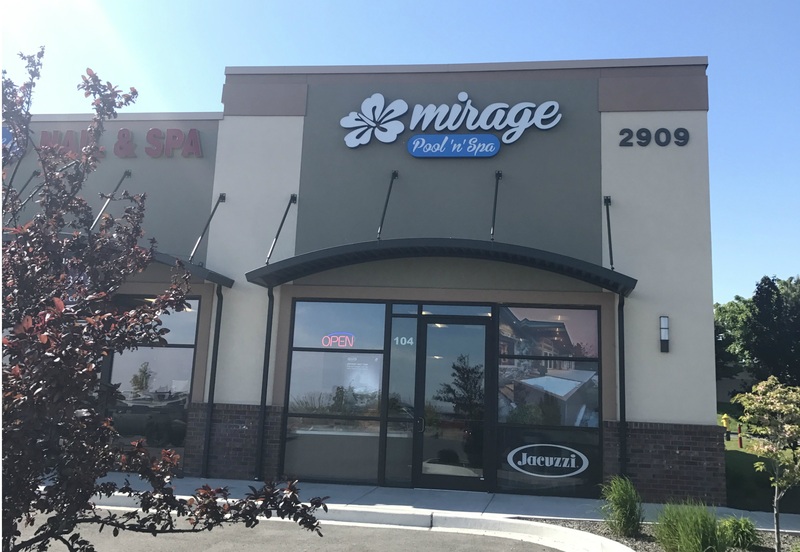 Mirage Pool ‘n’ Spa, we make it fun to come home. Our large showroom gives you the opportunity to experience our products. 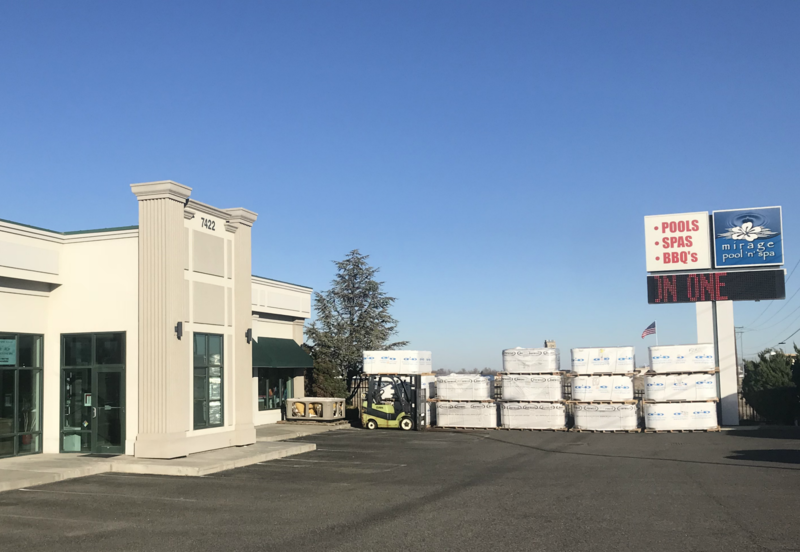 We are a local, Tri-Cities owned and operated company with strong ties to our community and we take pride in understanding our customers’ needs and desires. We look forward to working with you to create the ideal backyard space, from a spa to a barbeque, a customized swimming pool, or a firepit. We understand that your decision to add a spa or swimming pool to your family is a big one, and we can’t wait to walk with you through the process. We serve the Tri-Cities area (Kennewick, Pasco, Richland) and surrounding areas (West Richland, Burbank, Finley, Walla Walla, Milton-Freewater, Desert Aire, Hermiston, Mattawa, Othello, and more).